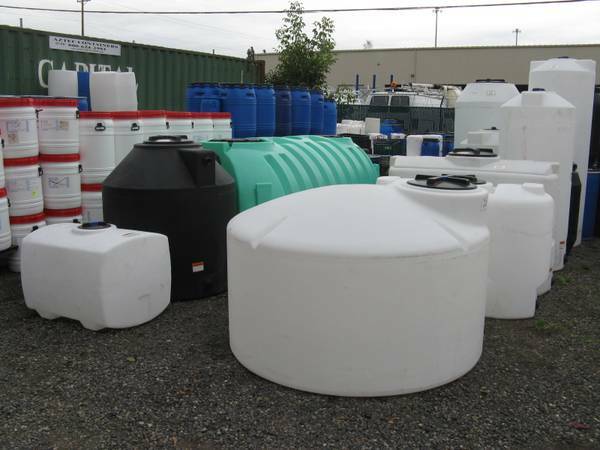 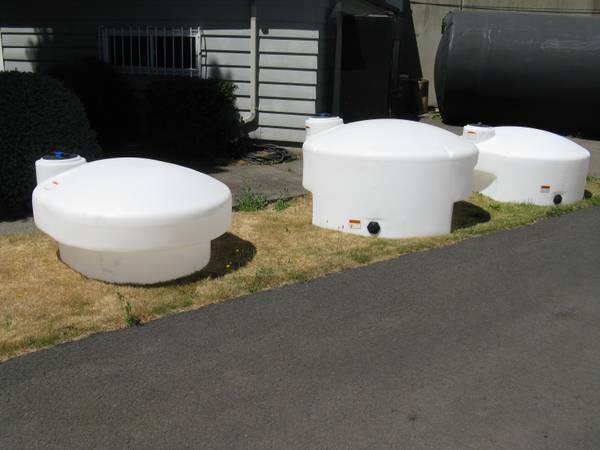 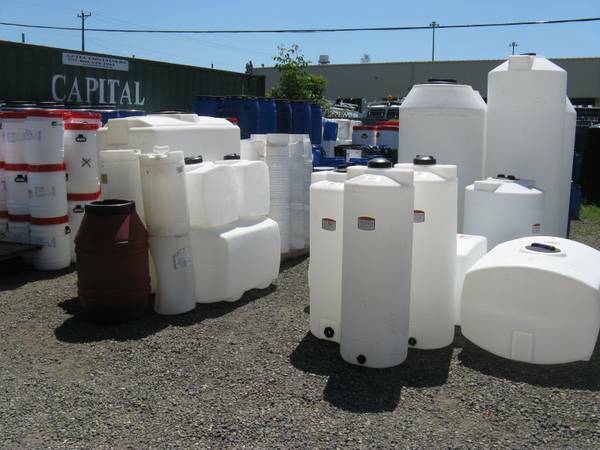 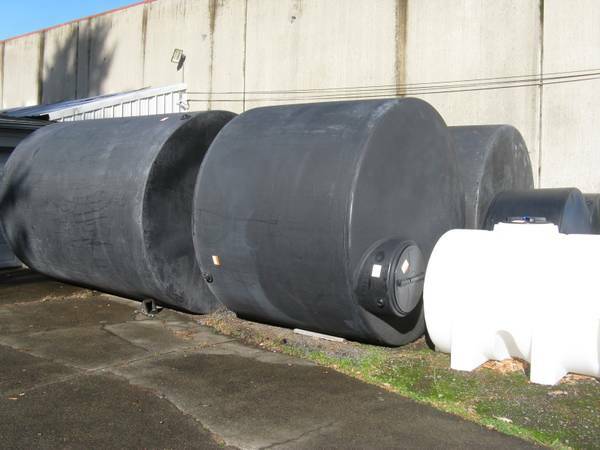 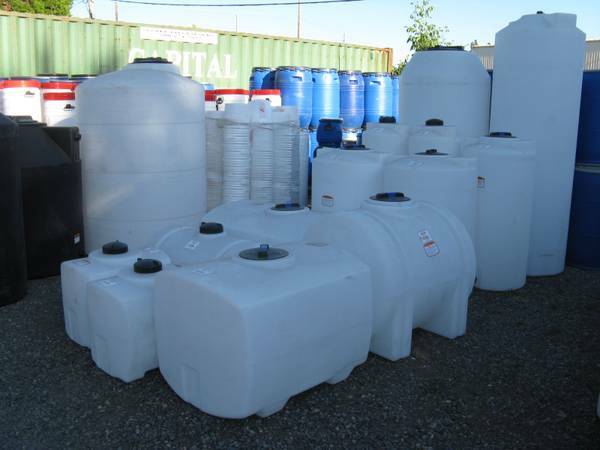 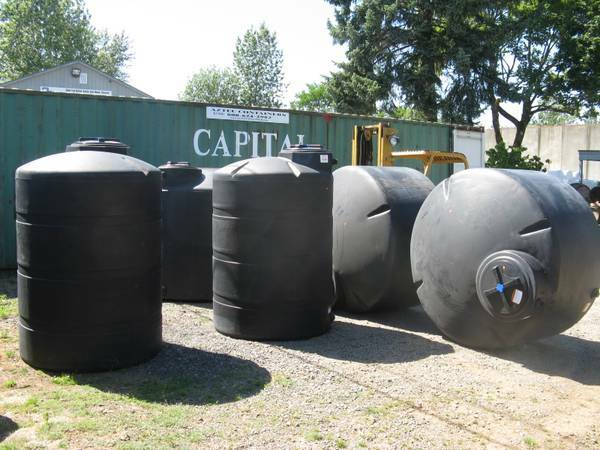 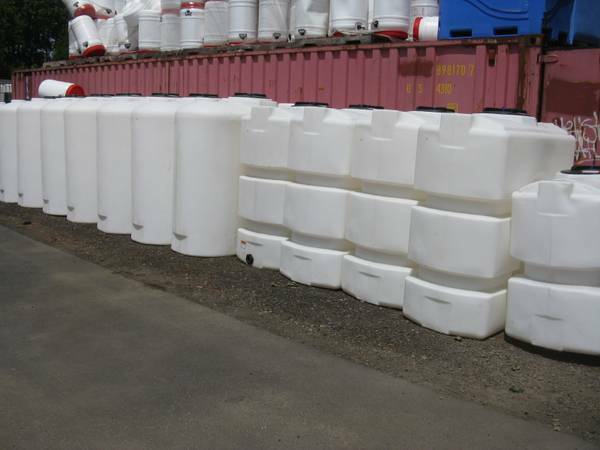 Largest stocking dealer of Norwesco Tanks in the Northwest. 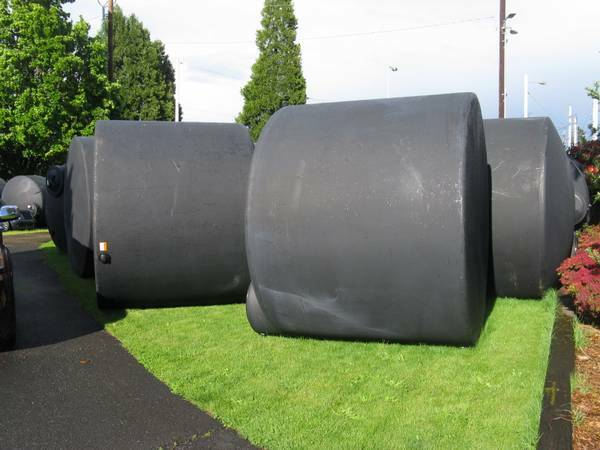 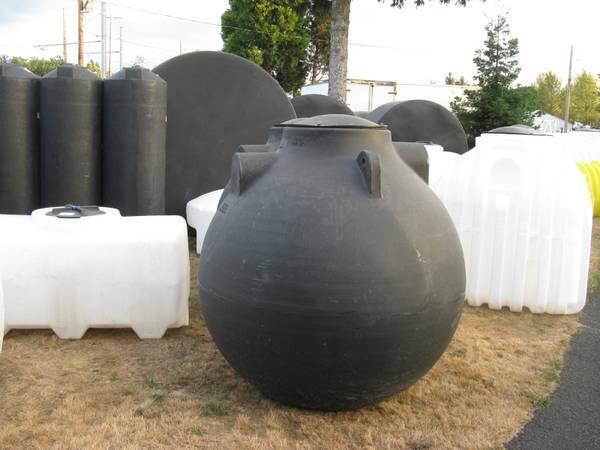 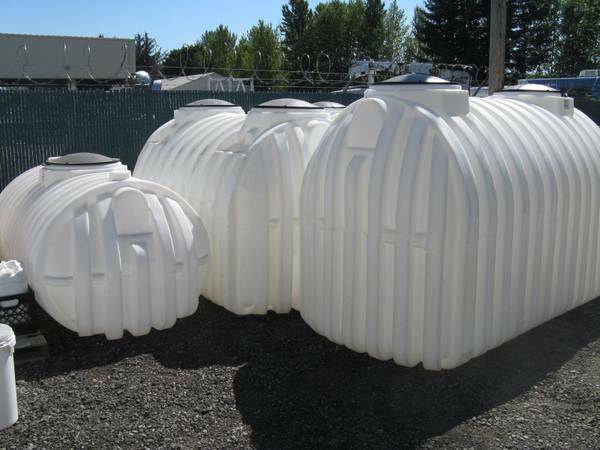 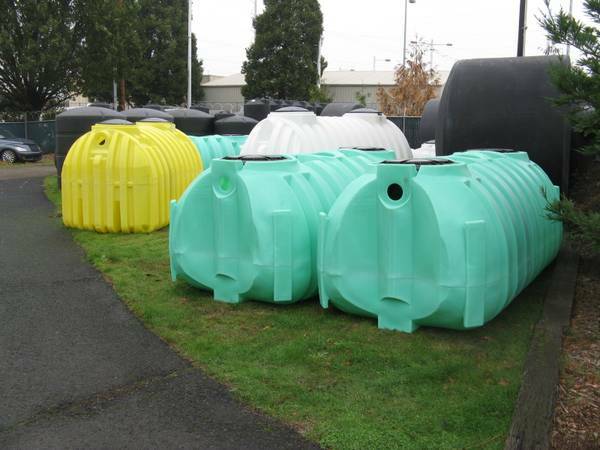 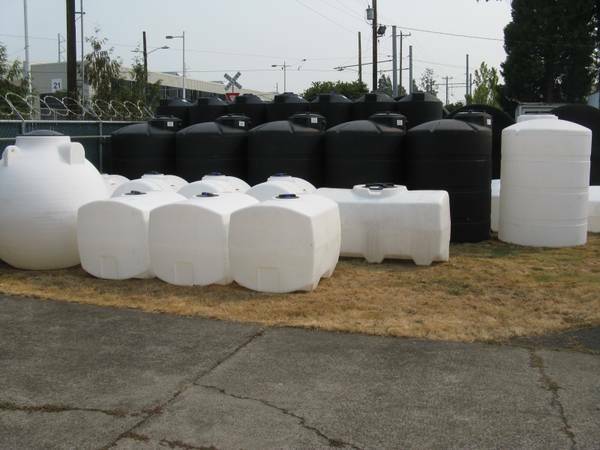 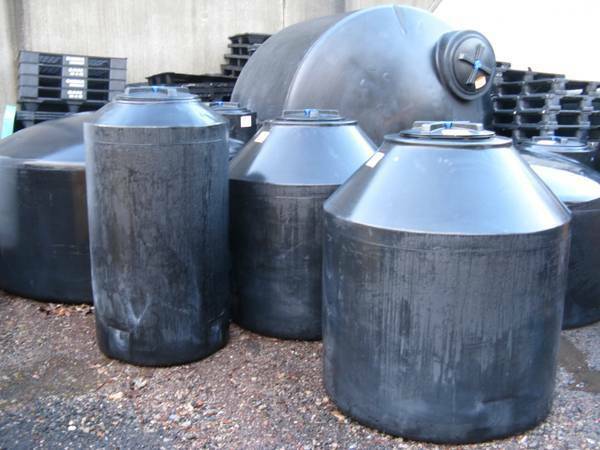 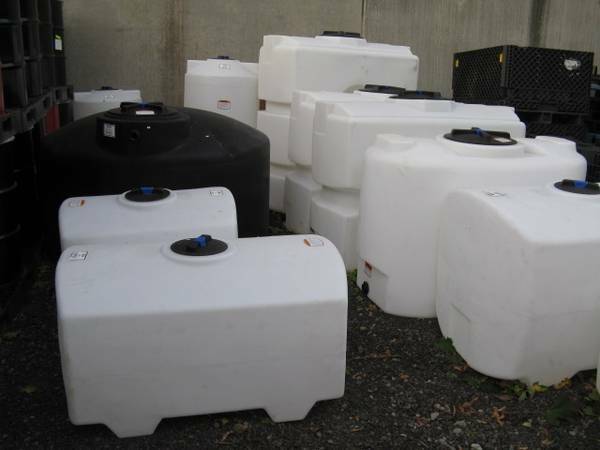 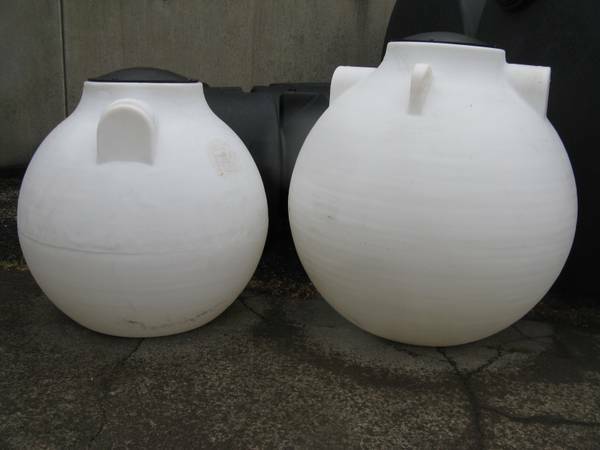 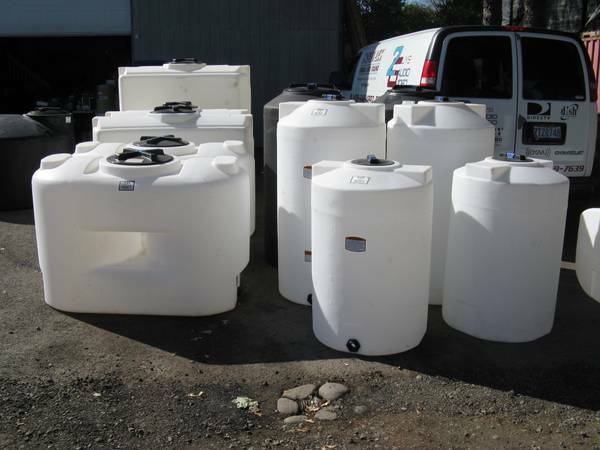 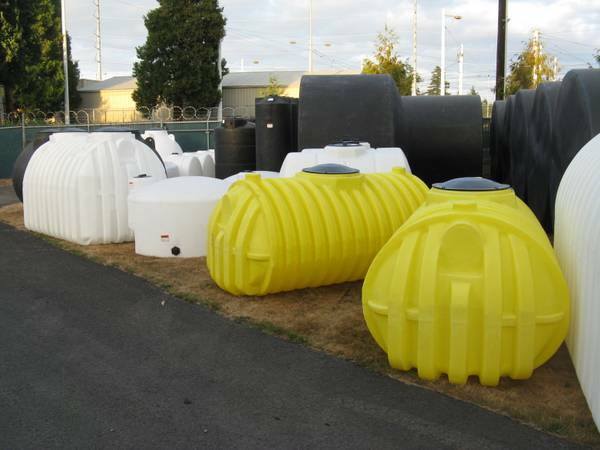 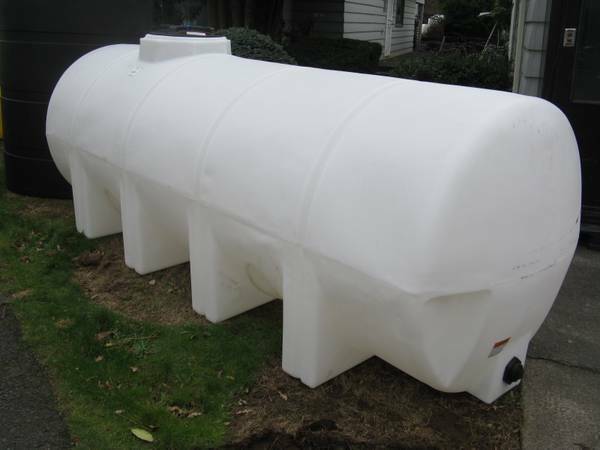 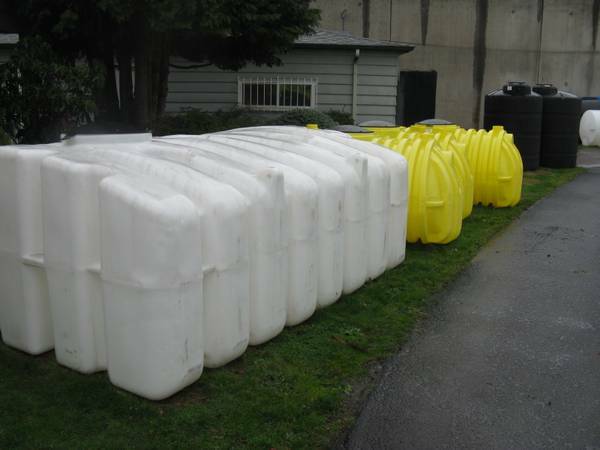 From potable water tanks both above ground and direct bury, Specialty tanks, Doorway tanks, Pump tanks, Septic tanks, Cisterns, Water transport tanks, Conical tanks, Food cart tanks and Much more. 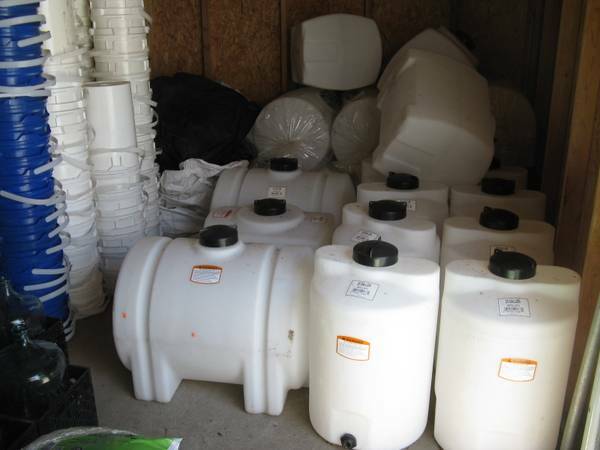 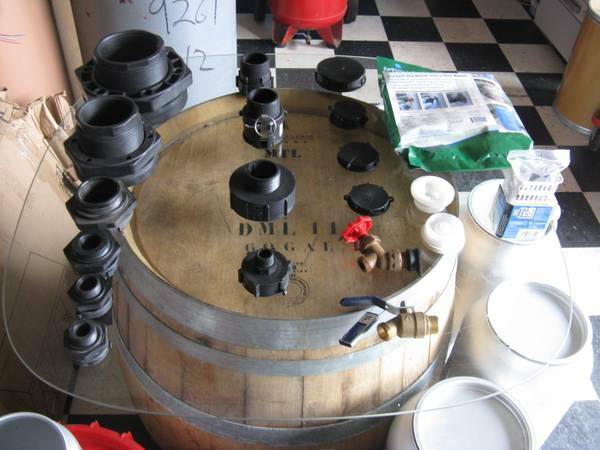 Bulkhead fittings, Slip ring fittings, Riser extensions, Tank adapters, Conical tank stands and Much more.